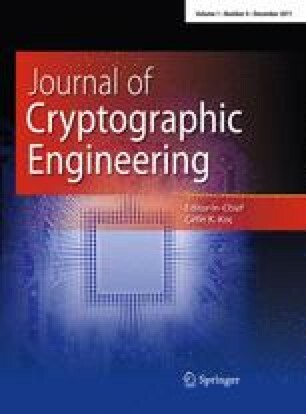 In this work, we introduce a new timing vulnerability in the decryption operation of the McEliece cryptosystem. Furthermore, we review previously known side channel and fault attacks against the RSA and McEliece cryptosystems and analyze them with respect to their differences and similarities concerning the respective points of attack. We show that it is basically the homomorphic properties of these schemes that allow the special type of message-aimed attacks based on observing the decryption of manipulated versions of the respective ciphertext and derive an according methodology for the analysis of such schemes with respect to these attacks. Consequently, we present new side channel attacks against other public key cryptosystems with homomorphic properties and point out certain aspects that are special to the countermeasures against this type of attack. A part of the work of F. Strenzke was done at Cryptography and Computeralgebra, Department of Computer Science, Technische Universität Darmstadt, Germany.